The new license model that the provider has designed for MSPs grants providers unlimited usage of the core server that the instance of PRTG Network Monitor lives on, as well as unlimited probes that can be installed on the customer’s site. The license includes 25,000 sensors that can monitor about 2,500 devices and can be spread between customers easily, according to Paessler. Like end customers, MSPs have been able to purchase and use PRTG Network Monitor licenses to monitor customer environments in the past. Each licensing option included a set number of sensors, including the PRTG 500, 1,000, 2,500 and 5,000. But these licensing models weren’t ideal for the MSP community, said Jeremy Stinson, senior field and channel marketing manager for Paessler’s North America business. 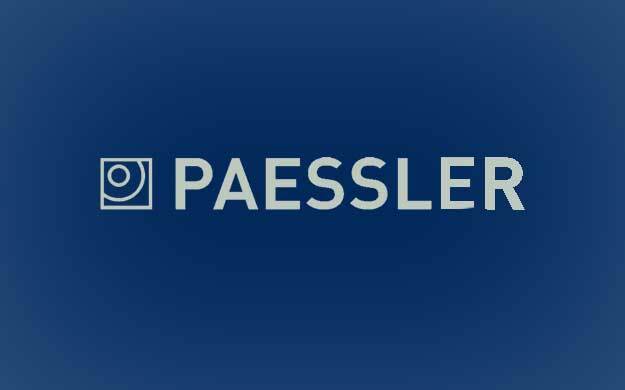 Paessler wanted to adjust its licensing models to encourage the MSP community to be a bigger part of the company’s go-to-market approach, Stinson said. The Monitoring-as-a-Service offering gives MSPs deeper insight into their customers’ entire IT environment, including historical network activity. The offering lets MSPs find and prevent issues for the end customers, and helps the MSP optimize an end customer’s IT infrastructure by identifying what IT gear that customer may need through a Web-based interface. To deploy the offering, MSPs can deploy the core server within their data center that manages the customer’s data. Individual software probes are installed within endpoints of each customer’s site to gather data and transmit it back to the core in an encrypted manner. PRTG Network Monitor can be installed on any endpoint that has an IP address and is connected to the network and can be customized or scaled for each individual user, Stinson said. “Because its industry-agnostic, you can monitor virtually any environment, whether its Cisco, Microsoft Vmware or any other platform, so this is a great fit,” Stinson said. MSPs have the freedom to set their own prices for the service, Stinson added. “This new license is about creating a package that makes sense for MSPs going to market with network monitoring, so it’s more profitable,” he said.